for $620,391 with 4 bedrooms and 3 full baths, 1 half bath. This 2,832 square foot home was built in 2018 on a lot size of 75x141x75x140. 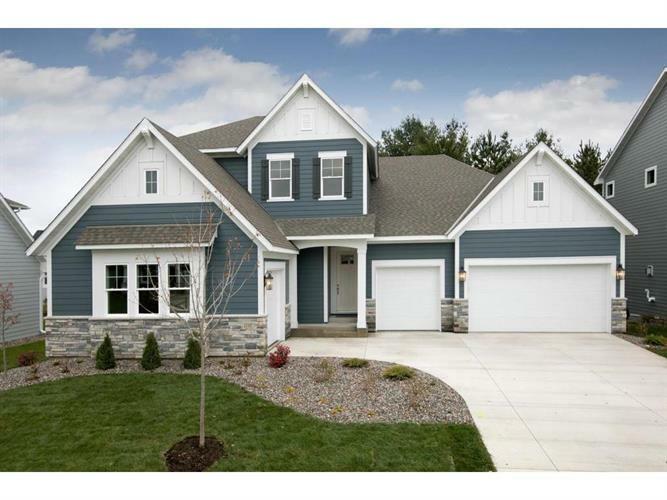 Welcome to the Baldwin, another stunning David Weekley Home! Open 2 Story Foyer and 10' Ceilings on the Main with lots of windows and natural light. Designer Kitchen with Quartz & Stainless Appliances. Eat-in Breakfast Area with separate Formal Dining Room. Owner Suite features Tray Ceiling and large closet-Laundry conveniently located nearby. En-Suite with Full Bath & Bedroom 3&4 with Jack and Jill Bath.